You are about to read below what I consider to be the essential nutrition for prolapse recovery. 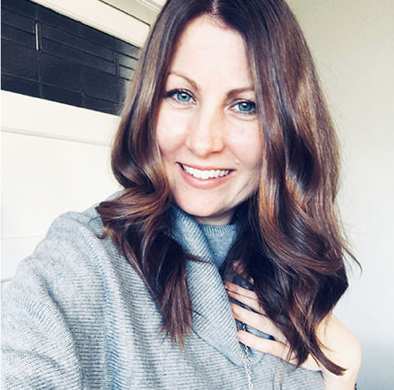 During my healing journey with uterine prolapse, I considered nutrition to be one of the top considerations to work with my body during the healing process. A body without adequate, absorbable nutrition cannot function or heal effectively. I have regularly had live blood analyses performed, even before prolapse entered my life. My bloods were never healthy, despite taking a deep interest in wholefood nutrition and eating what are considered to be very healthy foods. Yet my blood was proof my diet wasn’t enough to be truly healthy. What you see at the left is typical of what many of us would see under the microscope; the result of stress, both emotional, physical and environmental. This was taken in 2015 when I had prolapse symptoms. The picture on the right was taken in 2018 after I had fully healed. 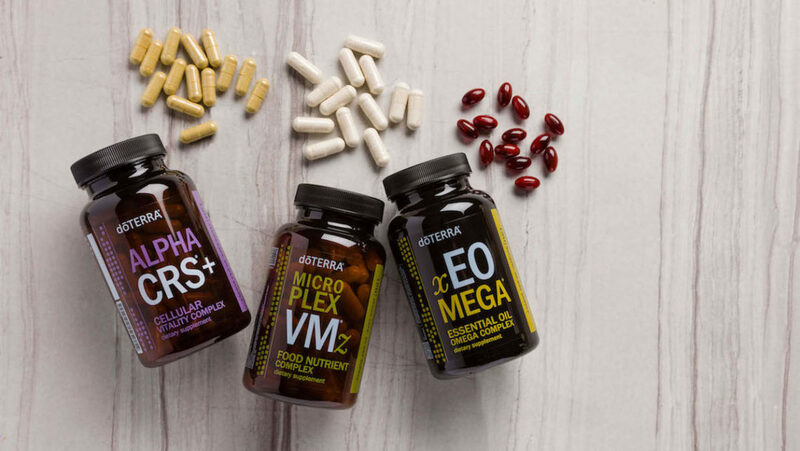 The only difference I had physically made was incorporating Certified Pure Therapeutic Grade essential oils, specific bioavailable, broad-spectrum supplementation and GIA Wellness EMF/Wifi protection into my daily life—that’s it. The results speak for themselves. I’m now working with others to help them achieve the same results. Please email me here to place your order (including your free half-an-hour session) or ask any questions. To purchase now, visit this link and choose US store. 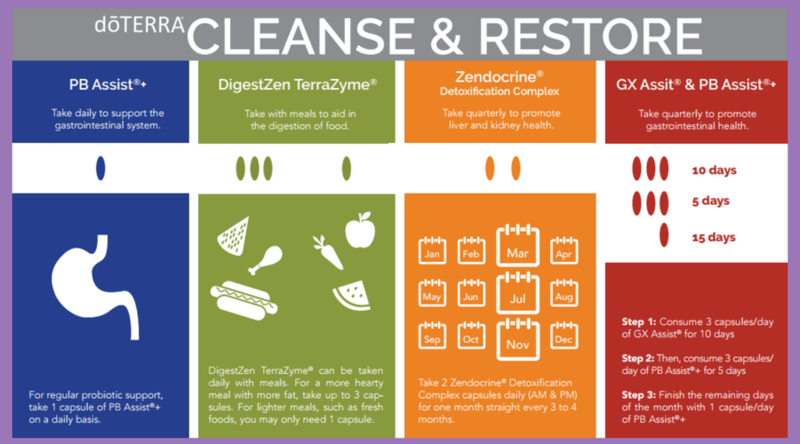 The above Cleanse and Restore kit also includes what I consider to be the best nutritional supplementation available (and essential nutrition for prolapse recovery): The Lifelong Vitality Pack—three supplements that work at a cellular level to foster vitality and wellness. 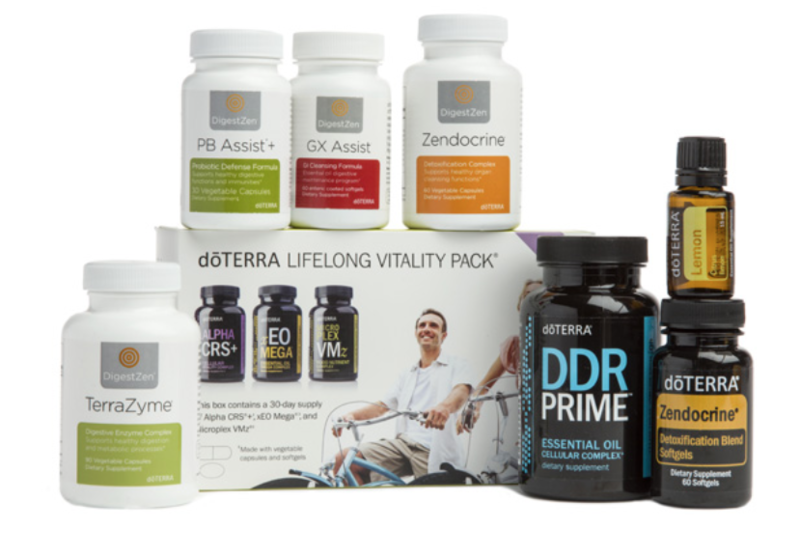 This clincally-proven trio is part of an ongoing maintenance program I recommend to my clients, as an essential step to supporting the body to heal prolapse holistically. Healthy ageing begins by providing cells with essential nutrients and metabolic factors to help them perform optimally. This essential nutrition for prolapse program provides our internal organs with the nutrients they need to be able to function as intended. My clients receive wholesale pricing of USD $79.50 (usually $106 USD retail). To purchase now, visit this link and choose US store. 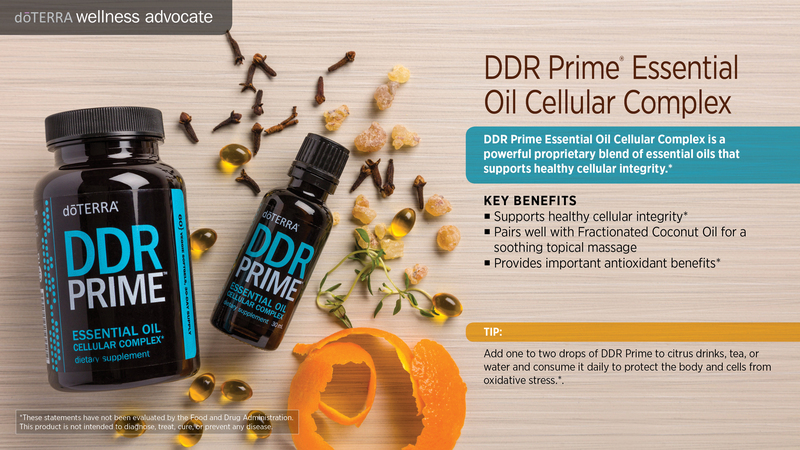 DDR Prime (DNA Damage Reversal) is also what I consider to be essential nutrition for prolapse recovery, thanks to its ability to support the body from a cellular level. The formulation includes Frankincense, Wild Orange, Litsea, Thyme, Clove, Summer Savory, Niaouli, and Lemongrass essential oils, shown in studies to promote a healthy response to free-radicals while supporting healthy cellular function. 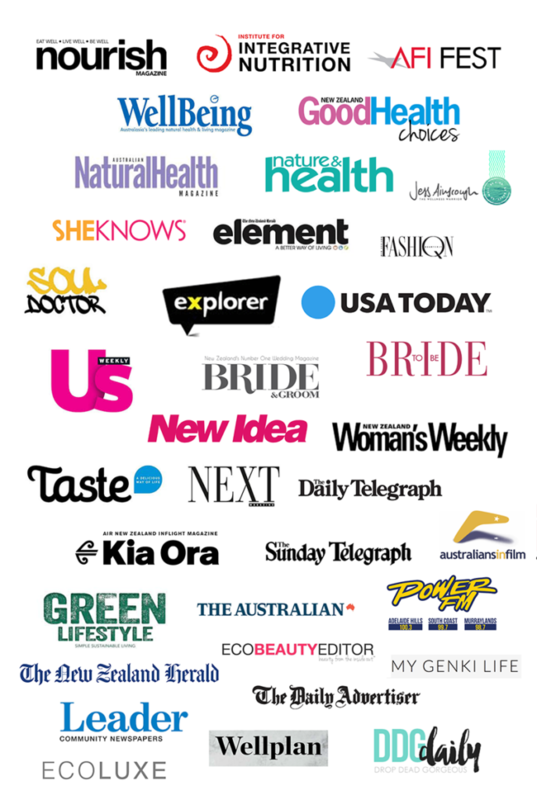 My clients receive wholesale pricing of $55 USD (usually $73.33 retail). To purchase now, visit this link and choose US store. This is not your usual visit to the health store to pick up a health supplement that “might work”. 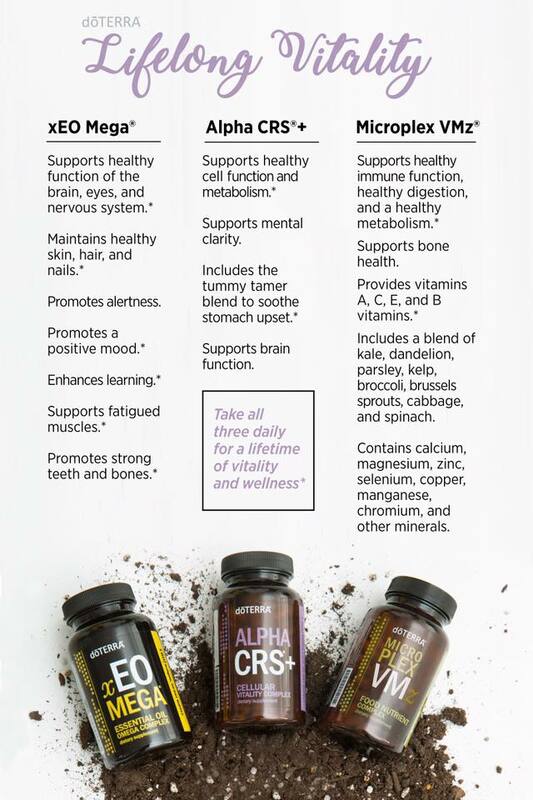 What I have listed above are what I personally use and consider to be essential supplementation, specifically for those women with prolapse who want to work with their body to truly return to balance from a cellular level upwards. 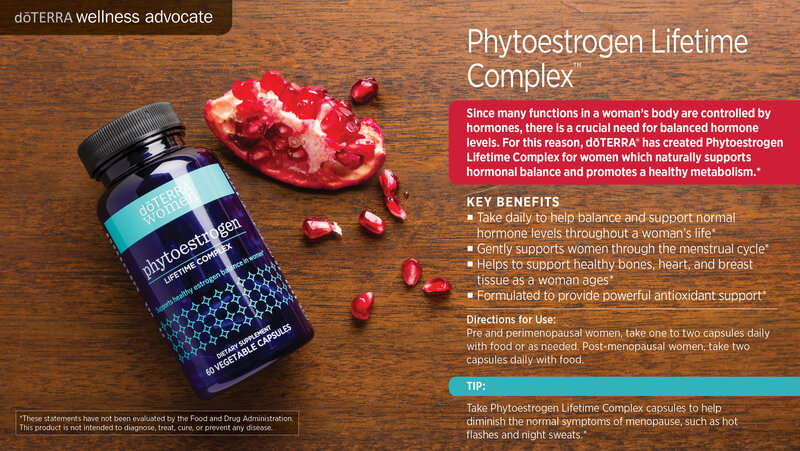 Phytoestrogen Lifetime Complex is available at the wholesale price option of $45.50 USD (usually $60.67 USD). Please email me here to get started on your foundational program, including your free half-an-hour session with me, which will support you immeasurably during your holistic approach to healing prolapse naturally. Find out more about my uterine prolapse support program here (launching early 2019).